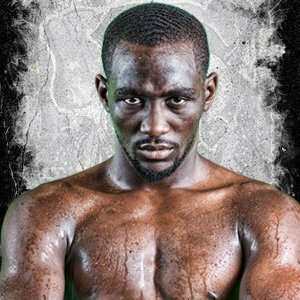 P4P KING Terence Crawford (34-0-0) puts his WBO Welterweight Title on the line against one of boxing's greatest - Amir Khan (33-4-0)! 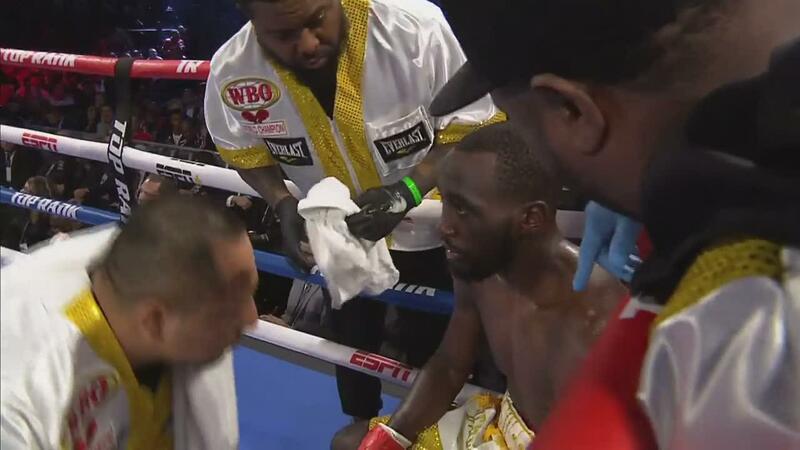 After unifying the IBF, WBO, WBC, WBA, Ring and Lineal Light Welterweight titles and capturing the WBO Welterweight title, Terence Crawford remains undefeated. But infront of Crawford lies a challenge like no other! 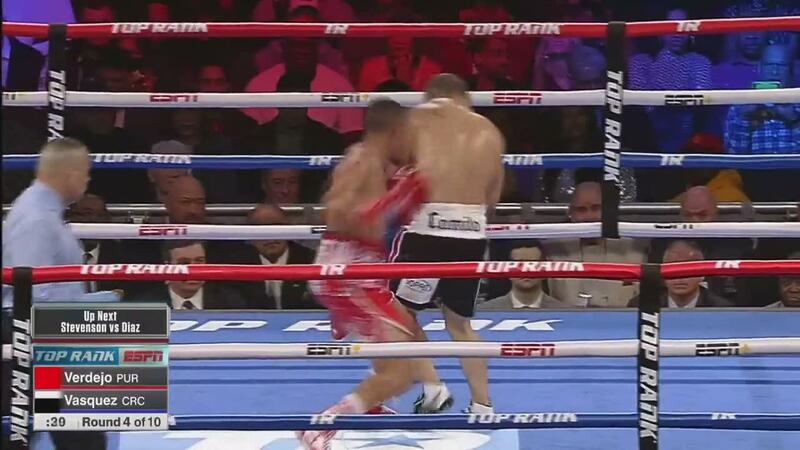 Boxing's fastest hands, former multi-time champion and boxing GREAT, the ever-dangerous Amir "King" Khan! 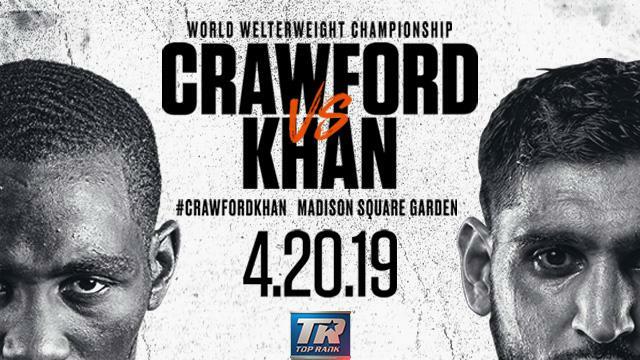 Amir Khan seeks to prove to everyone that he deserves to be at the very top and there is no better way to do so then to dethrone the P4P King Terence Crawford. 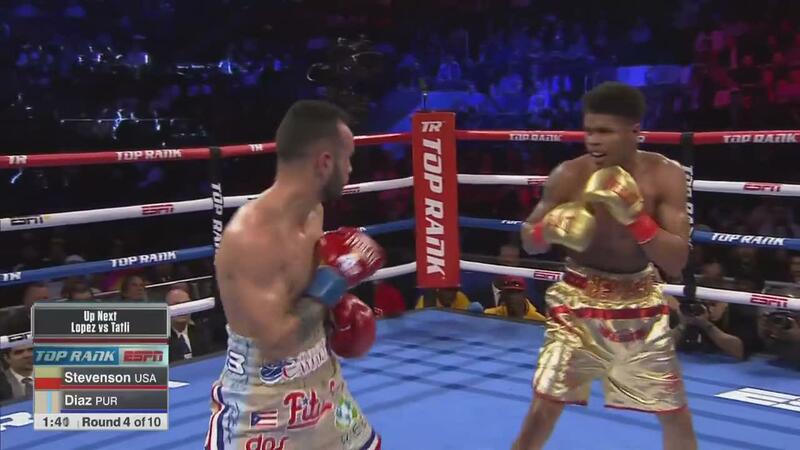 Crawford has been on a huge tear bringing down Felix Dias, Julius Indongo, Jeff Horn and Jose Benavidez Jr in the last two years! Still Undefeated! Still on top! 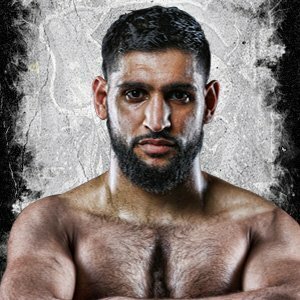 Khan has wrecked all sorts of havoc on his path back to the top, knocking out viciously Phil Lo Greco and topping Samuel Vargas! 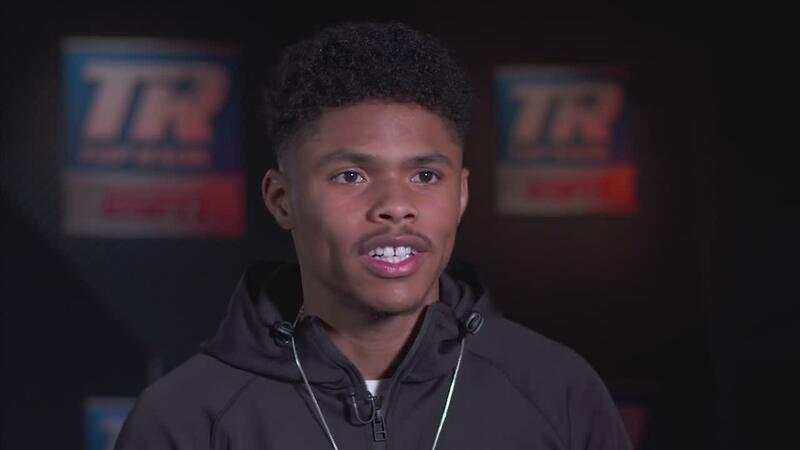 Will Terence Crawford remain the ruler of the boxing ring or will Amir Khan take his crown and put that first loss on Bud's illustrious record? 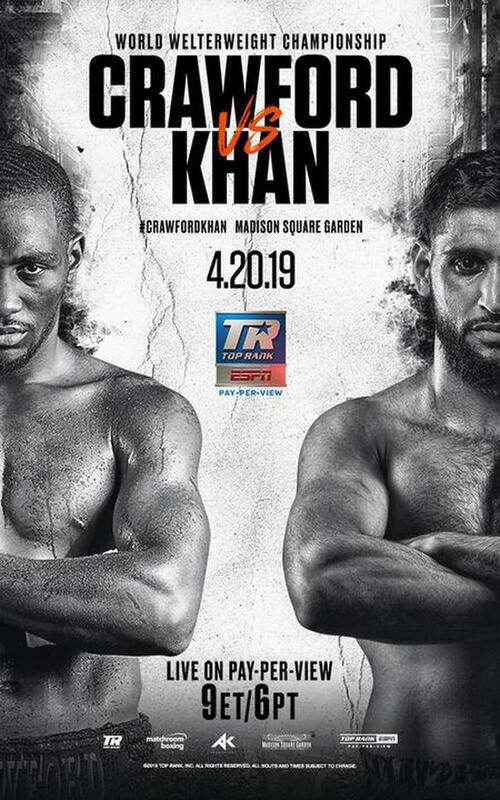 Will Amir Khan put the entire boxing world at his feet or will Terence Crawford do what he does best and put a stop to "King" Khan's conquest? 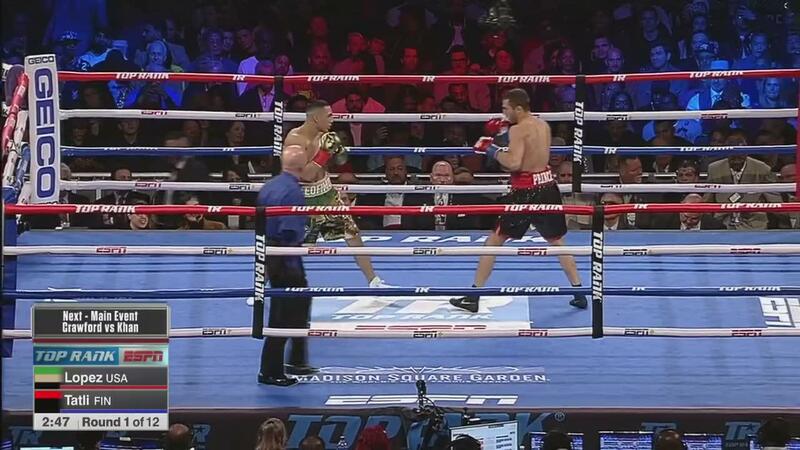 WHO will walk out of Madison Square Garden with the WBO World Welterweight Title? WATCH ON FITE.TV AND FIND OUT!